Curation vs. Aggregation? Curation is such a necessity these days. The overwhelming wave of information we are exposed to is drowning us in facts and opinion. Not only do we need to be curating the information that we are consuming but we need to be insisting that our students have the skills and necessary tools in which to curate their own world. I have listed a number of capable curation apps that can help to do just that. I tend to use more than one of these and in fact there are days that I would use three or four. Have a look at the ones that might feel right for you. I have a soft spot for Flipboard but only because it was the tool that first opened my eyes to the potential of the iPad in a classroom - I used it as a twitter fed "further reading" text for a senior art class. Enjoy! 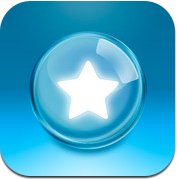 Pearltrees is a place to collect, organize, discover everything you like on the web. The unique visual interface lets you keep everything you like at hand so you can organize it your way. Collect web pages and turn them into pearls. Organize your pearls into pearltrees based on your interests. Share all of this and start to cultivate your interests with Pearltrees. Flipboard creates a personalized magazine out of everything being shared with you, from Instagram photos and Facebook updates to Tumblr posts and articles from your favorite publications. 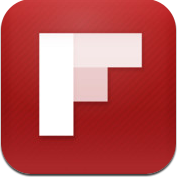 Connect Flipboard to all your social networks, and you'll have a single place to enjoy, browse, comment on and share all the news, photos and updates that matter to you. Zite is a free personalized magazine for your iPad that automatically learns what you like and gets smarter every time you use it. Zite delivers all the great news, articles, blogs, and videos you want – and helps you discover new stuff that you'll love. 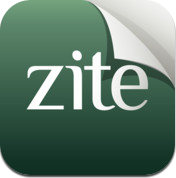 Get a head start on finding amazing content tailored just for you by automatically syncing Zite with your Twitter and Google Reader accounts. Scoop.it lets you easily publish online magazines by curating content on your favorite topic. 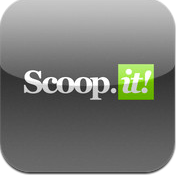 Curate on the go with the Scoop.it iDevice App. Select, edit and publish posts in the same engaging visual format as from the Web site. Review your suggestion list or add posts from Safari mobile then share on all your connected Facebook, Twitter, Tumblr... accounts. 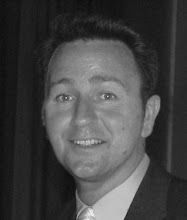 Hitpad delivers bite-size information snippets about the most important and worth-knowing topics of the day, highlighting why they are important and may be of interest, so you become current in no time and with very little effort. As you use Hitpad, it learns your interests in order to deliver you the most important information snippets in the areas that you care about. Feed your mind. 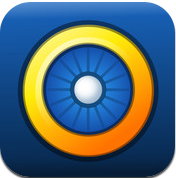 Get the best content from your favorite websites delivered to your iPhone and iPad. Powered by Google Reader, Twitter, Tumblr, Facebook, Instapaper and Read it later. 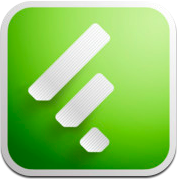 If you are an existing Google Reader user, you can think of feedly as a fast/visual overlay with lots for sharing options and seamless 2-way integration. 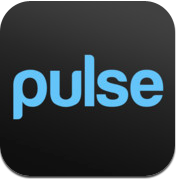 Pulse takes your favorite websites and transforms them into a colorful and interactive mosaic. Tap on an article to see a clean and elegant view of the news story. 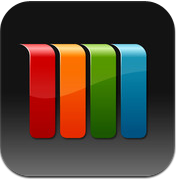 Save stories for reading later across all platforms or sync them with Instapaper, Read it Later and Evernote. Sharing a story via Facebook, Twitter and email is as easy as two taps. Apple Design Award Winner 2011! 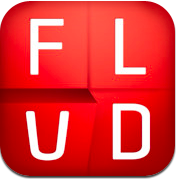 Beautiful design, simple user interface, and integrated social settings make Flud a great place to read your news. Customize Flud to your personal tastes. Follow all your favorite blogs and news sites, save stories to read when you have time or offline, connect with friends and other Fluders who share your interests. 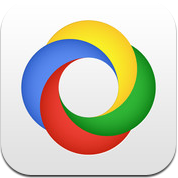 Google Currents uses Google search technology to build editions tracking the five most recent trending stories in categories such as world, entertainment, sports, science, and more. Each story is presented through a fresh edition of articles, videos, and pictures. Instantly, turn your Google Reader subscriptions, or any of your favorite blogs/feeds into a beautiful edition with a magazine feel. News360 for iPad aggregates more than 7000 different news sources around the web to bring you news stories in a concise and useful stream. The semantic analysis technology behind News360 allows you to get background information and dossiers about all the companies, people and locations that make the news, and to personalize the news based on your specific interests. Hey! Multitasking has always been the greatest feature of an Ipad. Thanks for such a great downloading resource at one place. I have downloaded a few applications. The overwhelming wave of information we are exposed to is drowning us in facts and opinion.